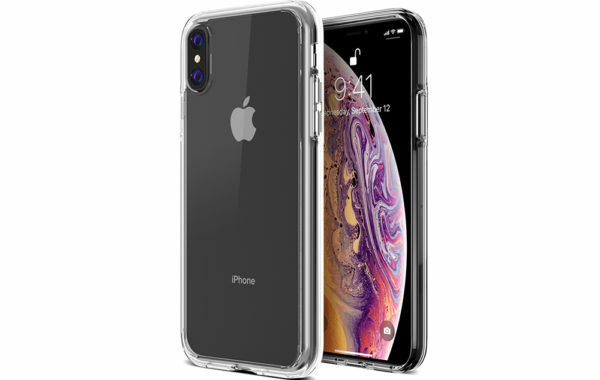 SKU: TM000286. 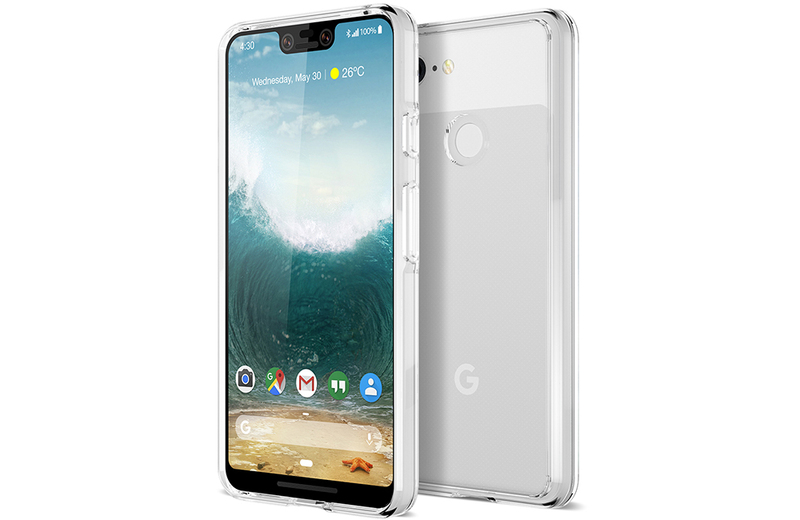 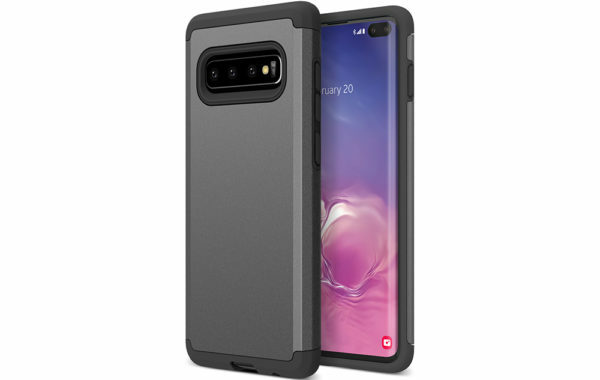 Categories: Google Pixel 3 XL, Slim Cases. 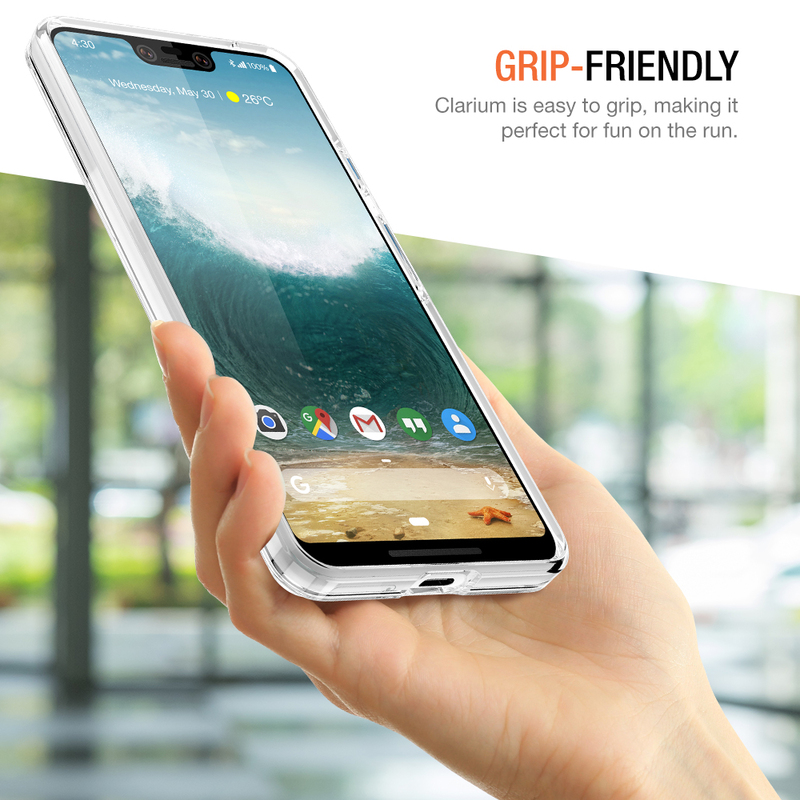 Tags: Clarium Series, google pixel 3 xl, pixel 3 xl, Slim Cases. 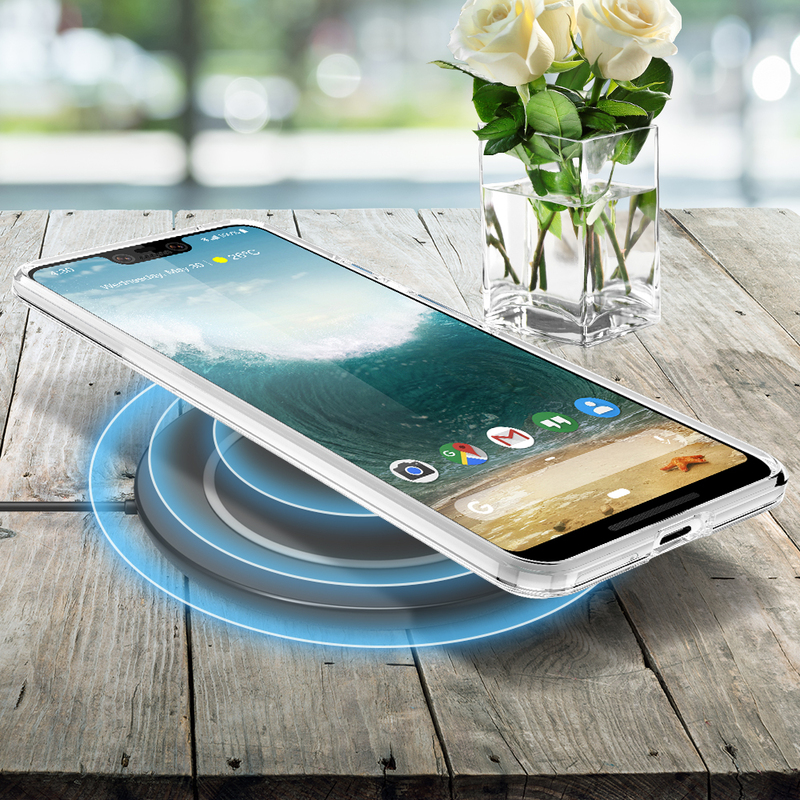 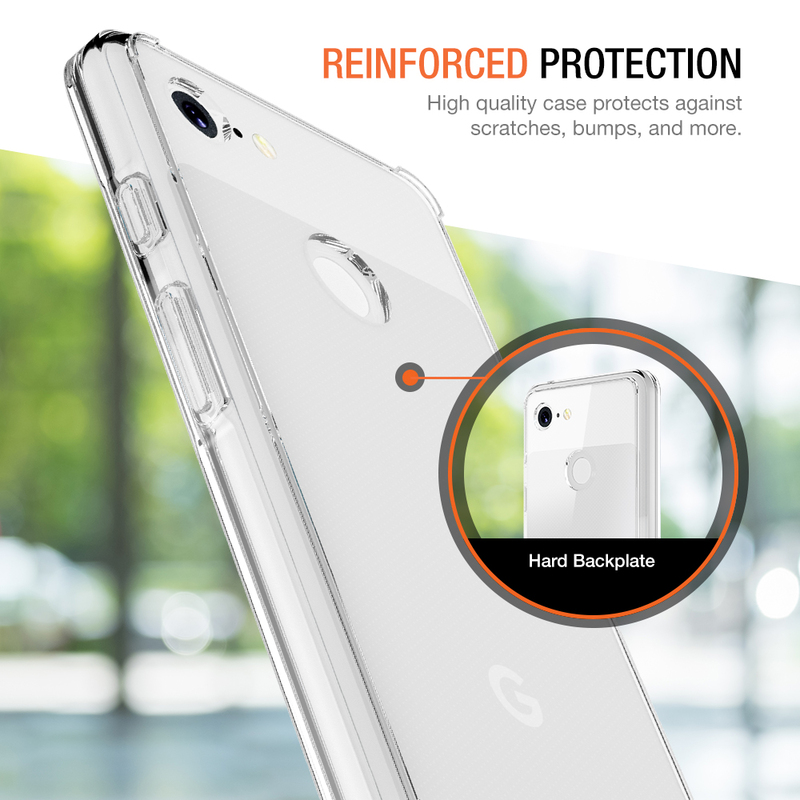 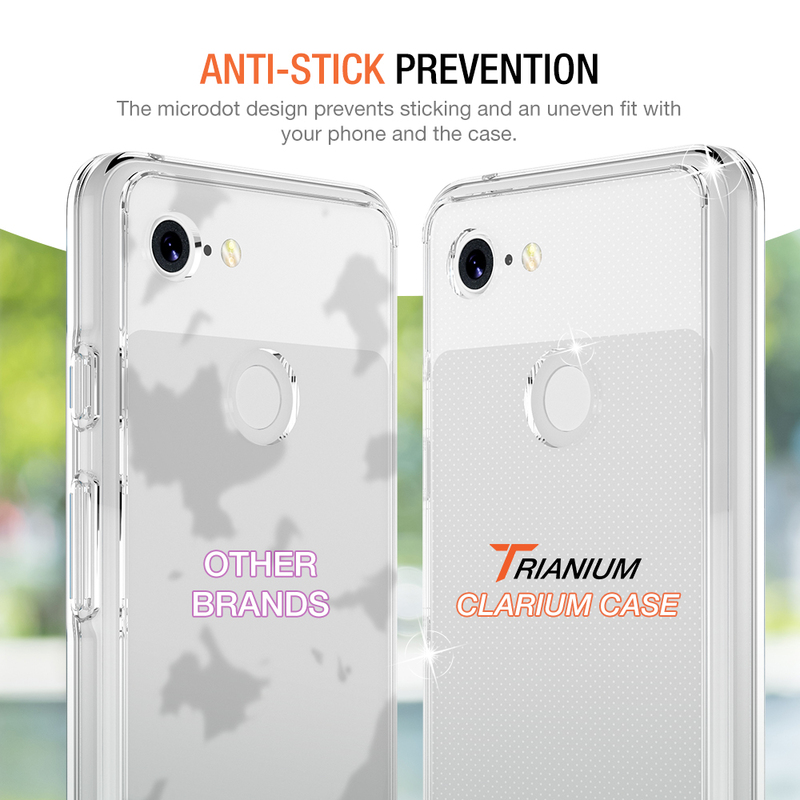 The Trianium Google Pixel 3 XL Clarium case brings out the beauty of your phone while ensuring that your phone stays protected. 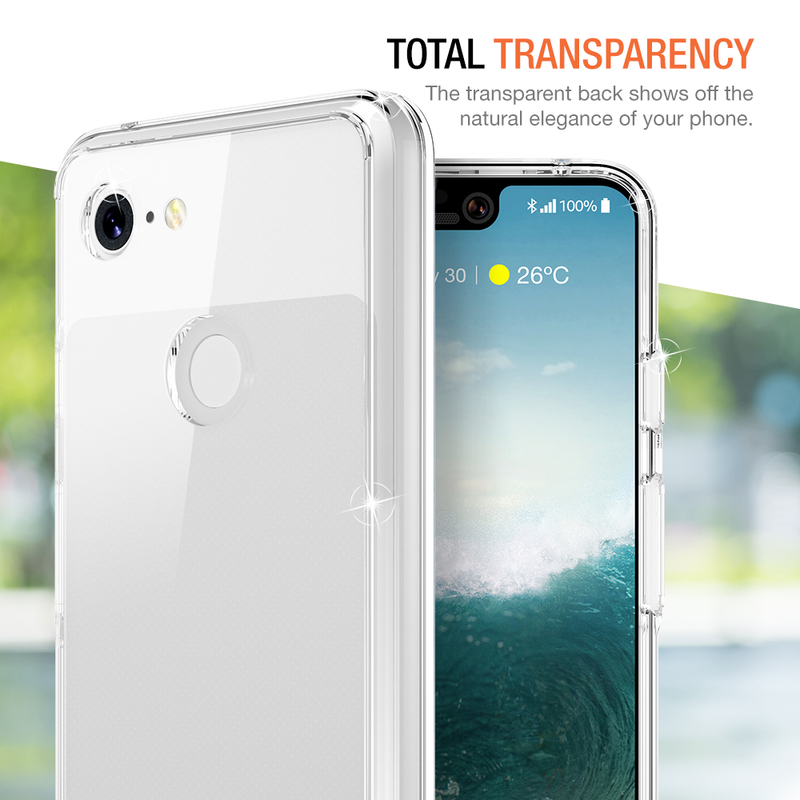 A simple yet elegant design for those looking for a minimal look. 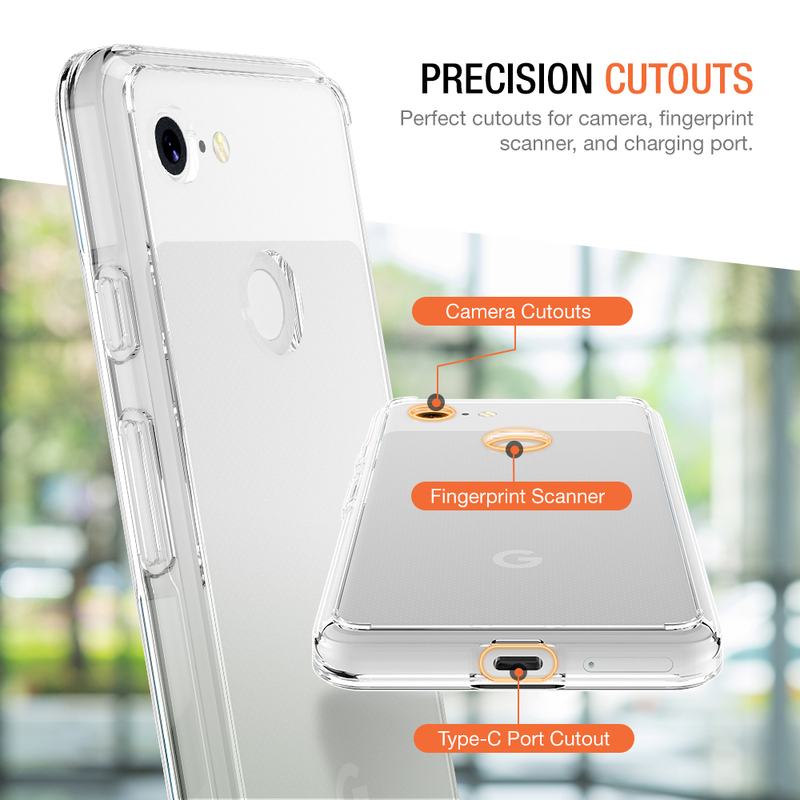 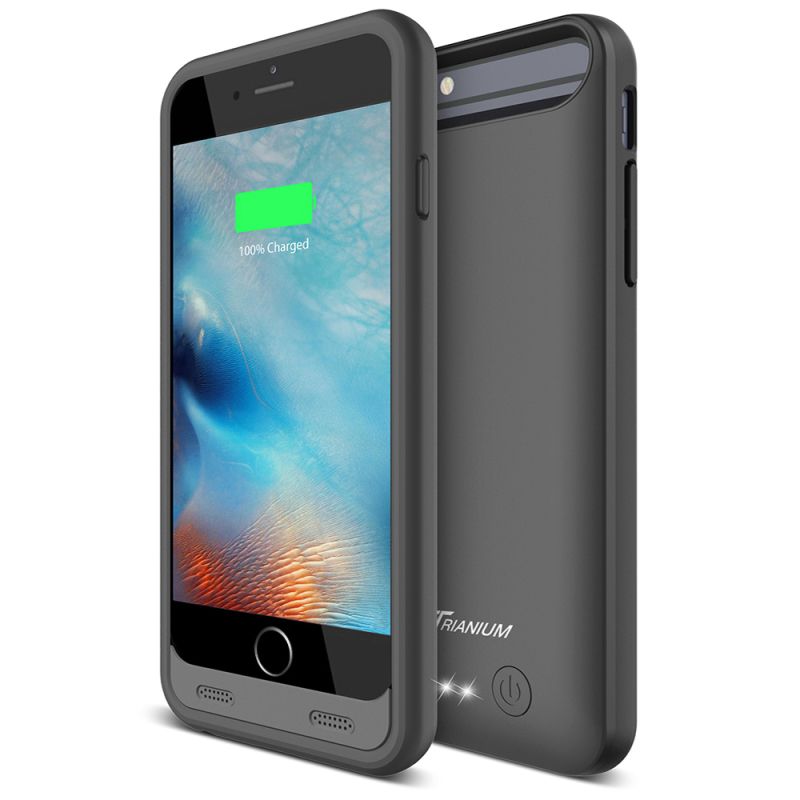 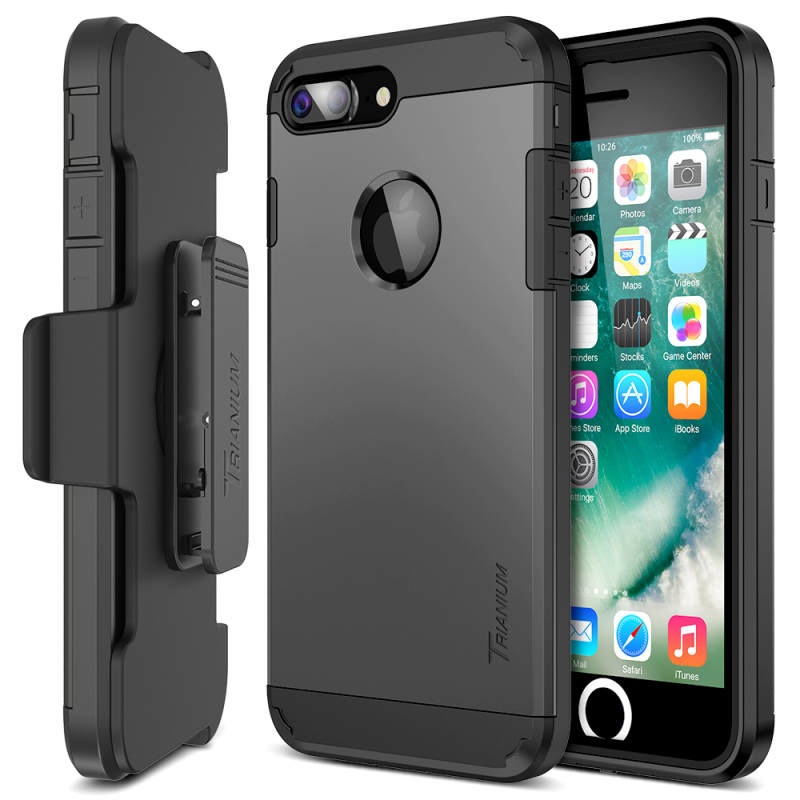 Easily access to charging port, speakers, camera, fingerprint scanner, and buttons. 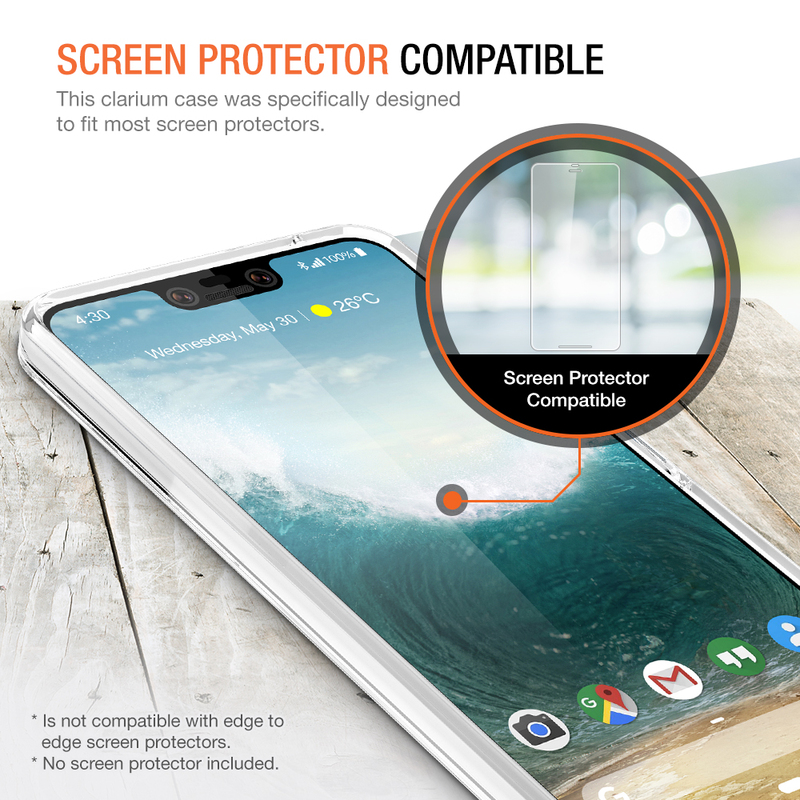 Note: Compatible with most Google Pixel 3 XL screen protectors.